Join us on Thursday, April 25th for our first luncheon of the year. We're honored to have Abigail Spanberger, your 7th district Congress women, out to give us an update on the work she's doing for your 7th district. 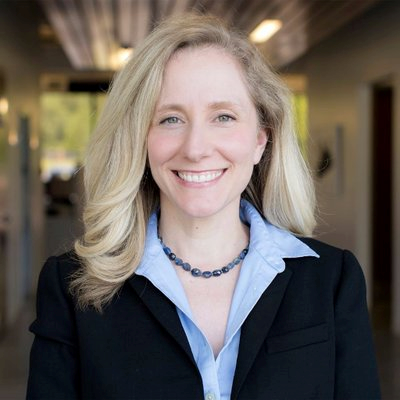 Representative Spanberger grew up here locally in Henrico and served a lengthy career in public services through the U.S. Postal Inspection Services as a federal agent and then serving as a case officer with the CIA. We're so excited to have her to come speak at our luncheon and hope to see you there. Thursday, April 25th - 11:30 a.m to 1:00 p.m.